Please take note – This item is sold per box of 4, exact same size canvas per box set. 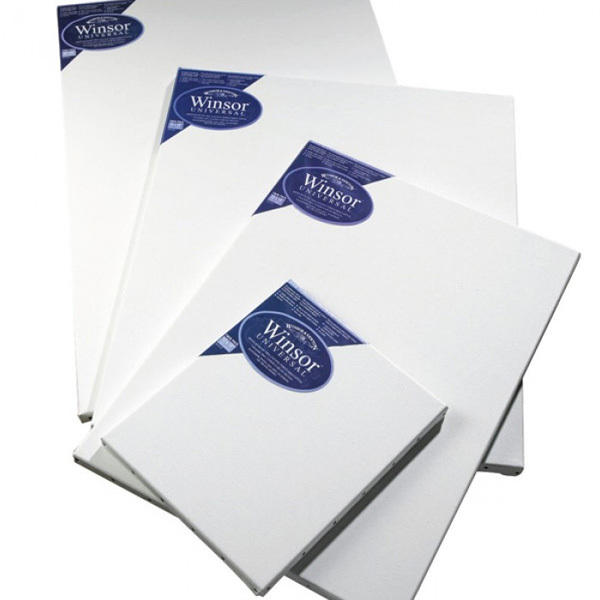 Winsor Universal range (Thin edge) offers the artist a good quality, acid free, cotton canvas that has been double coated with primer. The canvas is of medium grain and is made from 100% cotton. 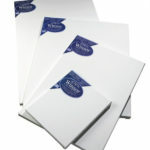 The canvases are for general use with oil (including water mixable) acrylic and alkyd colour.